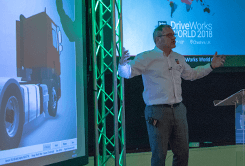 Registration for DriveWorks World 2019 has now closed. 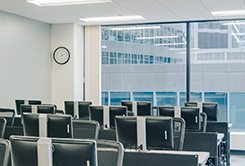 More than 180 people have signed up to join us at MicroTek Chicago for our annual technical training event. 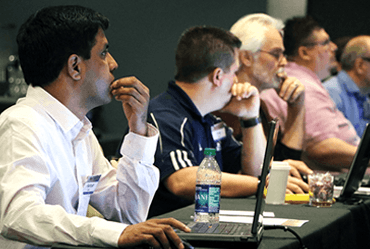 DriveWorks customers and reseller technical staff from all over the world will be joining the DriveWorks team to learn, network and share ideas. 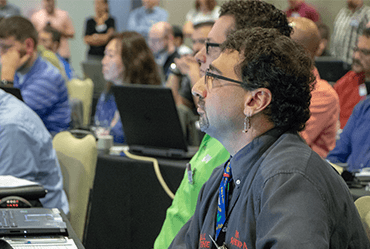 Delegates who have registered can now build their DriveWorks World agenda in the DriveWorks Community. 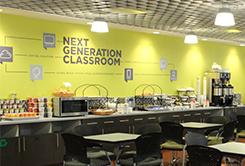 Choose to learn what’s relevant to you, your configurator projects and your skill level. – ideal if you are quite new to DriveWorks, need a refresher or want to get certified (CDWP). 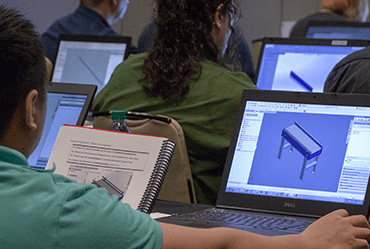 – this training focuses on the Sales Configurator aspects of DriveWorks and is ideal for those who are not automating any CAD. 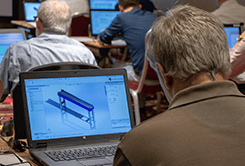 – an exciting event showcasing What’s New in DriveWorks 17 with beer, food and networking too. 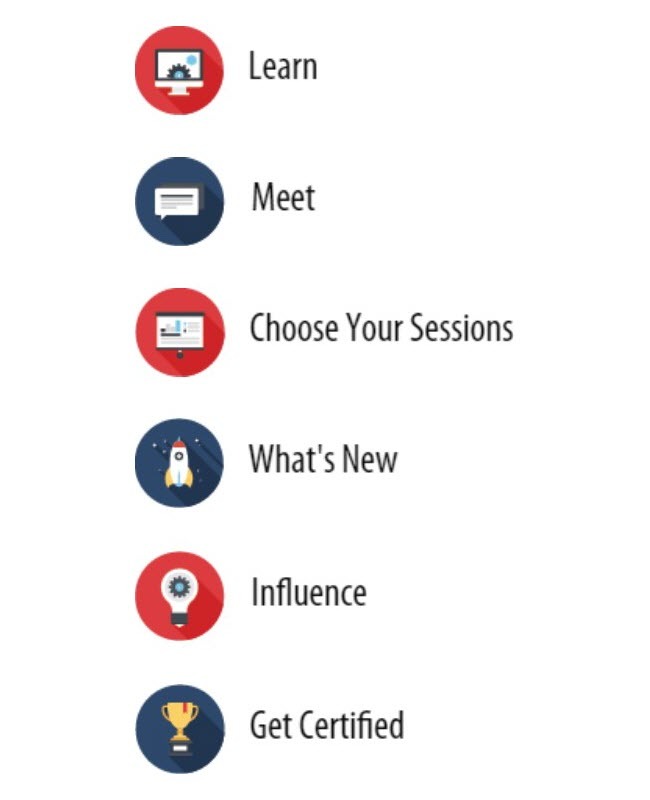 – choose from a selection of technical sessions covering specific topics at different skill levels. 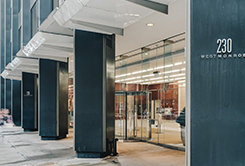 DriveWorks World 2019 will be at MicroTek, a dedicated training facility right in the heart of downtown Chicago with easy access to transport links. If you missed out and would still like to join us at DriveWorks World 2019, please get in touch as we may be able to accommodate you.